Smooth Wales is an Independent Local Radio station that airs to the Cardiff area of South Wales and to the Wrexham area of North Wales, as well as parts of Cheshire in England. 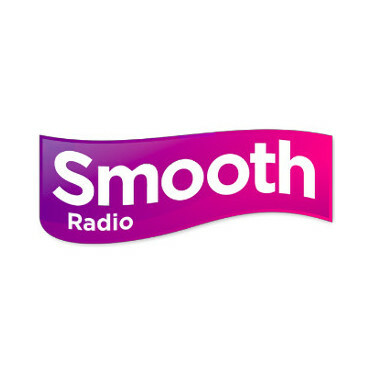 Smooth Wales is part of the Smooth Radio network and it is operated by Global Radio. Along with other stations of the Smooth network, Smooth Wales is required to provide seven hours of local output on weekdays (four hours at weekends) and a regional news service. All networked programming originates from Global Radio's London headquarters, except for local news, advertising breaks and a local four-hour weekday show. It is the only AM station in the Smooth radio network to have its own content and it is shared to both broadcasting areas.